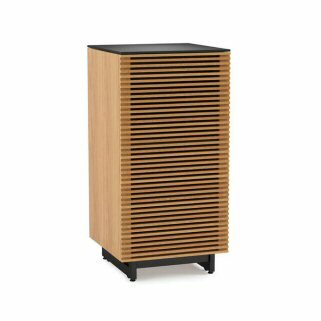 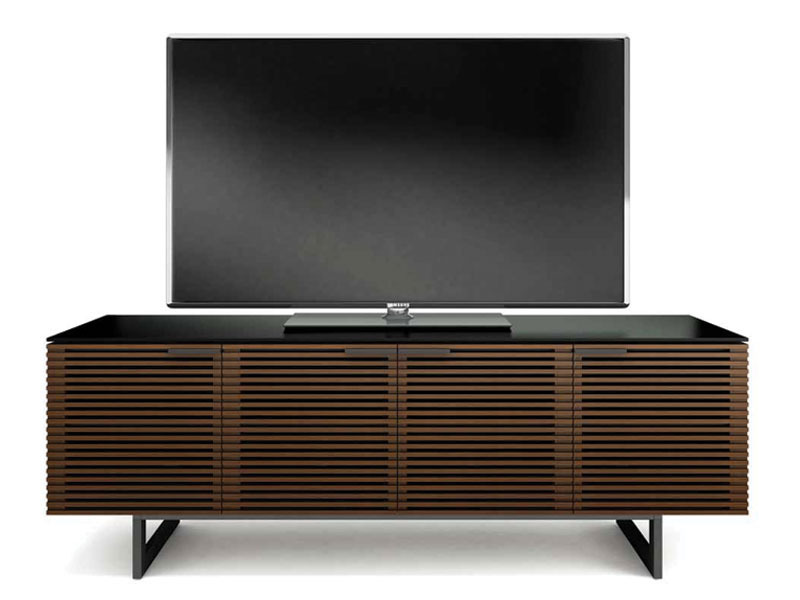 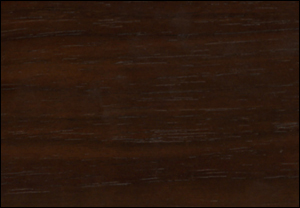 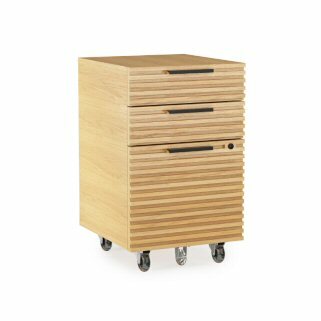 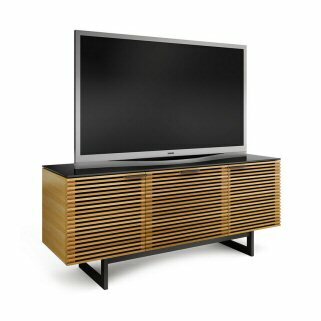 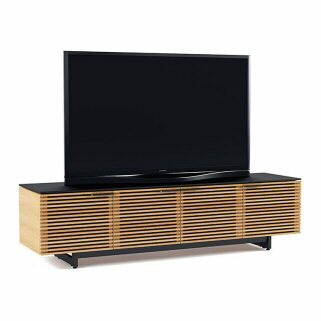 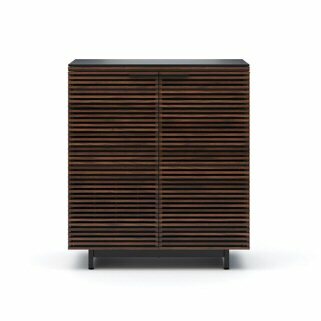 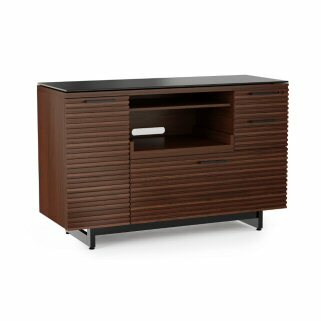 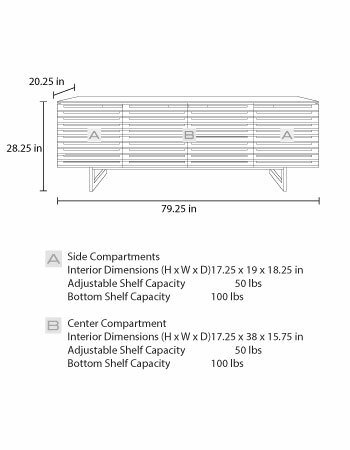 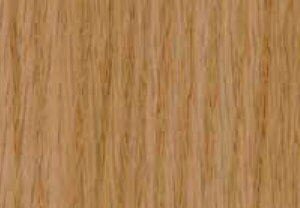 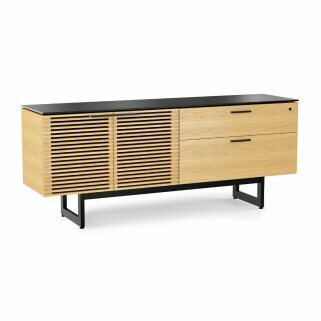 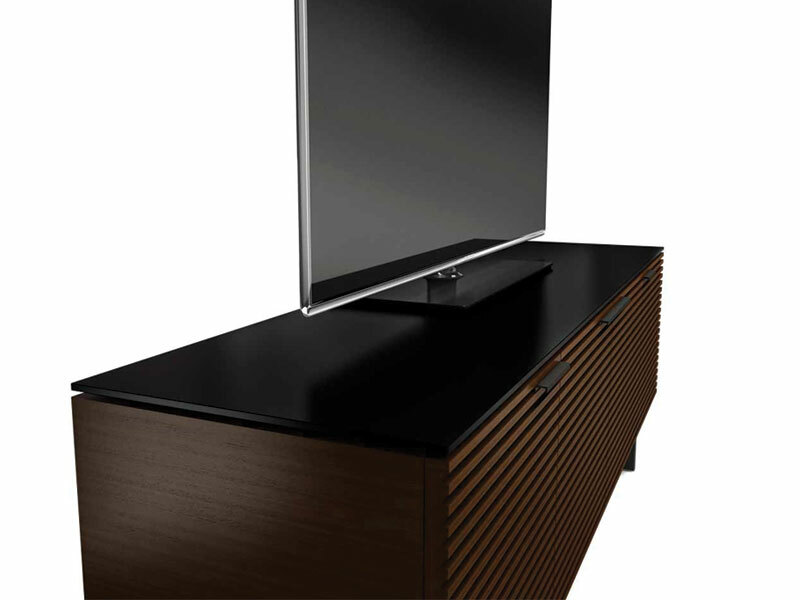 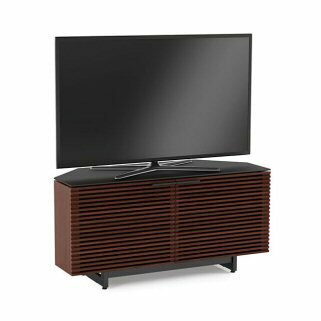 BDI CORRIDOR 8179 cabinet features louvered doors of solid walnut or white oak that allow a speaker’s sound or a remote control’s signal to pass through unobstructed. 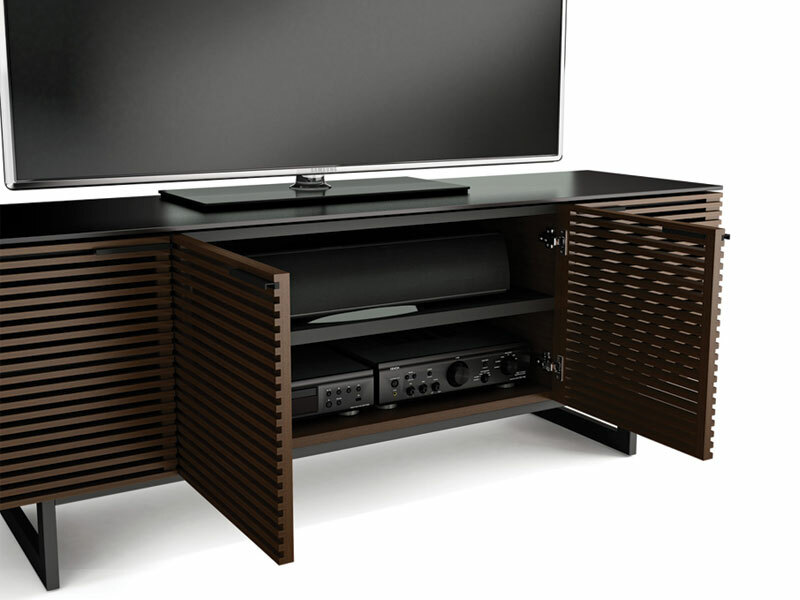 The two center doors open to reveal a large compartment with an adjustable shelf, allowing CORRIDOR to accommodate a wide range of speakers or components. 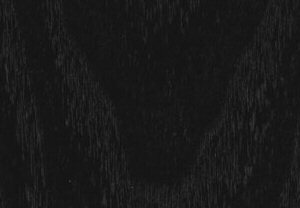 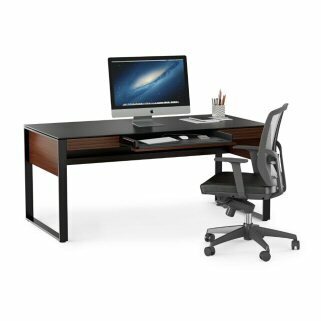 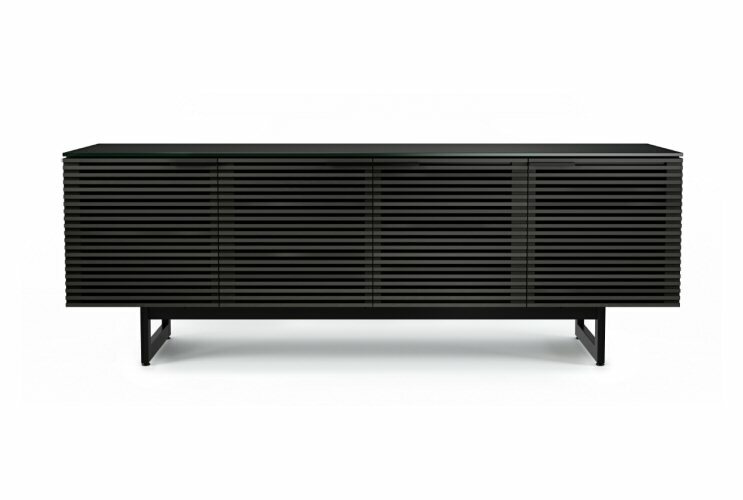 The cabinet features a black, micro-etched glass top and black steel legs. 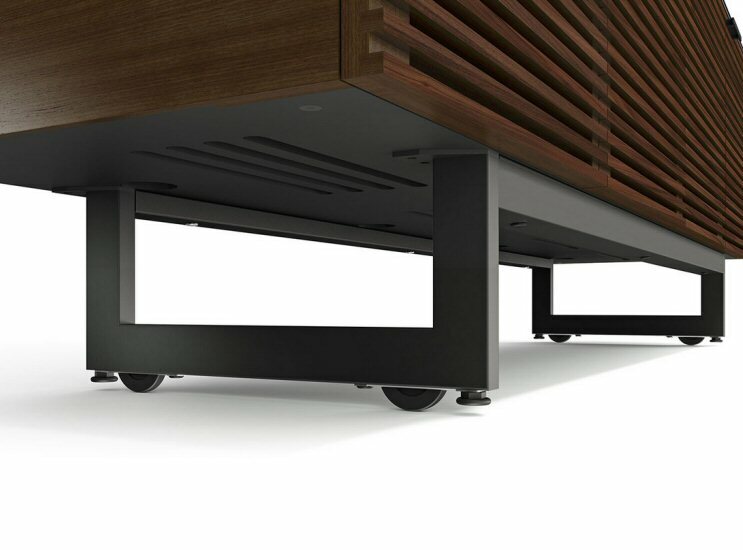 Optional concealed wheels are included.